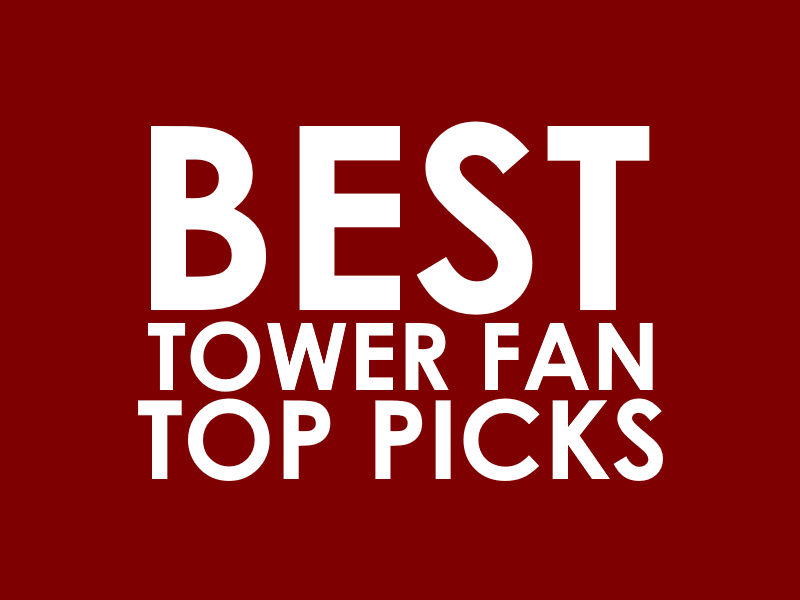 Lasko tower fans are one of the most popular brands on the market today. They do what they’re intended to, and there’s plenty of models to choose from. In this report, we compare two of these Lasko fans: Lasko 2554 vs T42950. But is there really a significant difference between these two tower fans? The answer: NO. They differ only in color, so your choice is based on your color preference. In the chart below, we put the Lasko 2554 and the Lasko T42950 next to each other for easy comparison. Did you spot any other difference? Both of these Lasko tower fans have the same features. They stand 42 inches, which as advertised, helps for maximum air delivery. They also come with an electronic control panel, which allows you to adjust or activate the following functions: speed, oscillation, and timer. But their difference is the color of their body. Both have a beautiful woodgrain accent surrounding their front grill, but everything else is either black or silver. 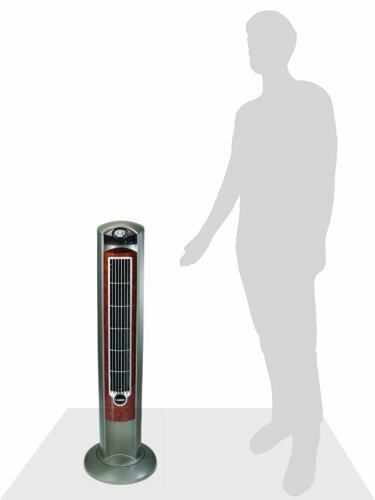 The Lasko 2554 has a silver body while the Lasko T42950 has a black body. We repeat what we said earlier. Your choice is based on what color you prefer. 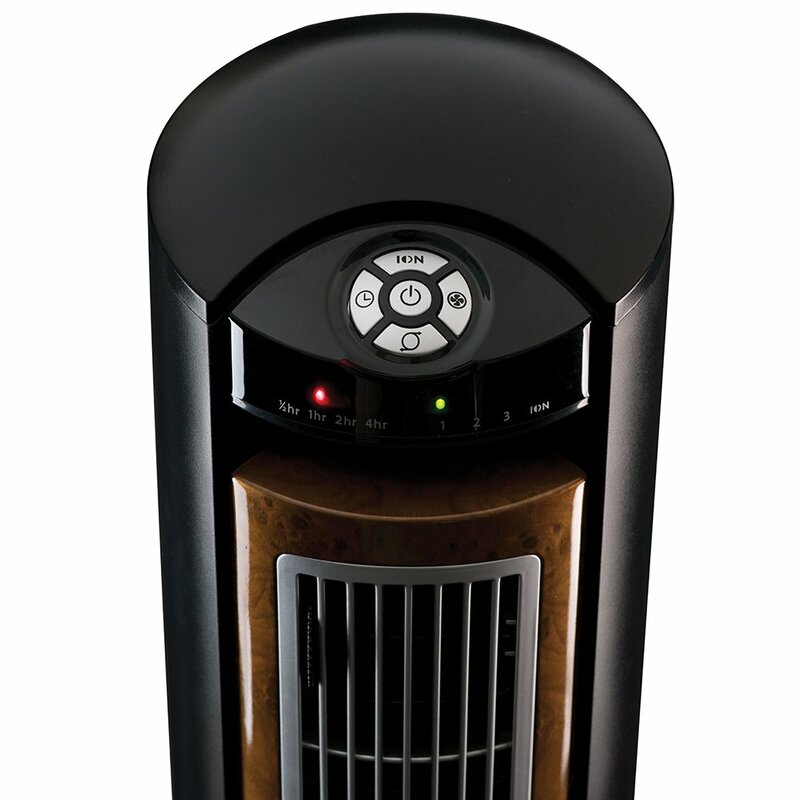 If black suits your home’s interior better, then go for the Lasko T42950. If you feel that silver is the better option, then purchase the Lasko 2554.